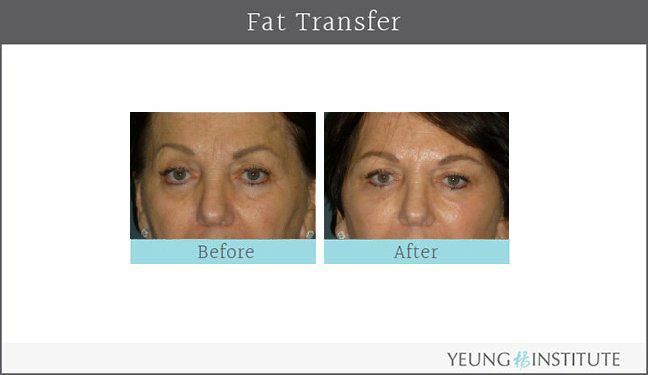 Facial creases such as laugh lines, smile lines, and crow’s feet result from the break down of the underlying tissues that keep your skin looking youthful and plump. 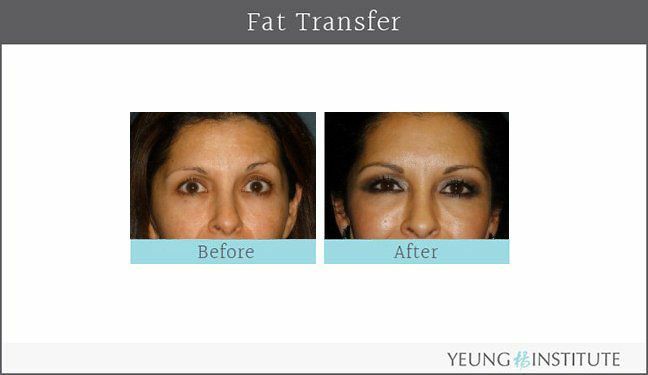 To correct these effects, fat can be removed from other areas of your body and transferred to areas of your face. 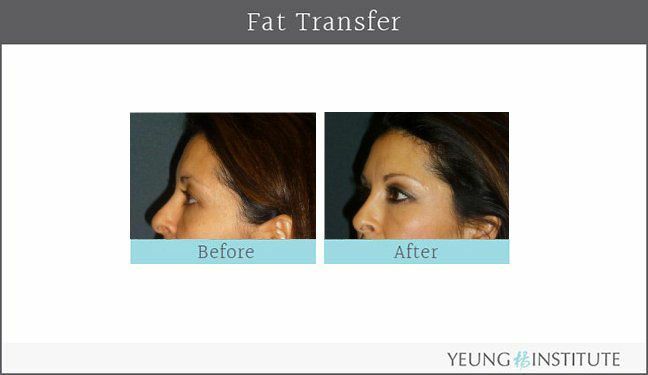 If you live in the Houston area and are considering a facial fat transfer to turn back the clock and rejuvenate your face, it is important to make sure you choose a plastic surgeon that is highly qualified in performing this procedure. 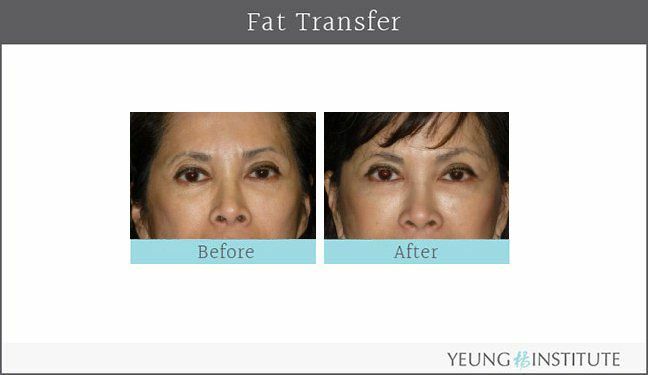 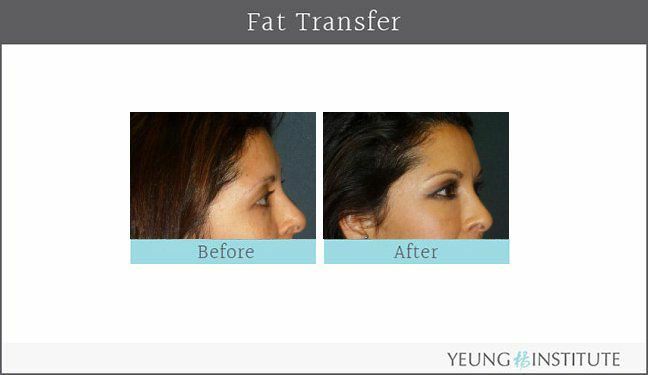 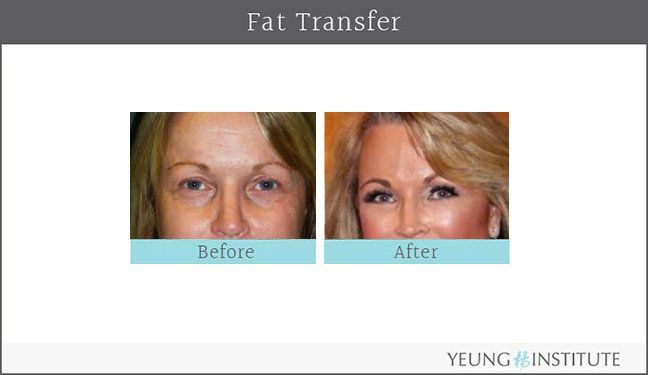 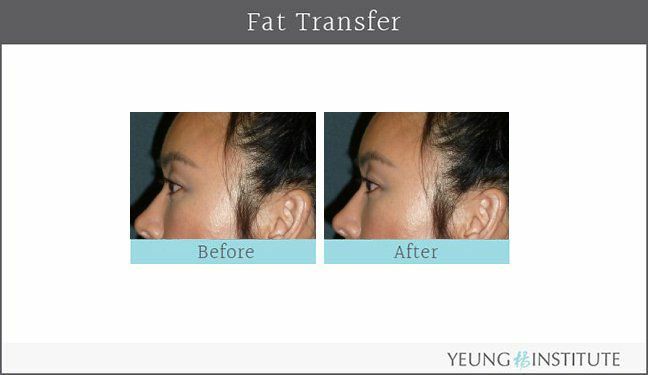 The before and after images shown on this page are actual patients who had facial fat transfer surgery performed by board-certified Houston facial plastic surgeon Dr. Cecil Yeung of the Yeung Institute.